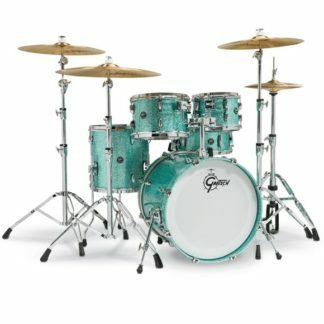 These are very responsive cymbals with an extremely quick attack that make these a joy to play. 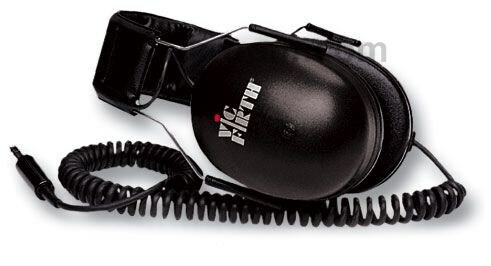 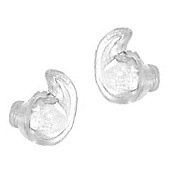 Perfect for live or studio playing and especially suited for jazz or funk work. 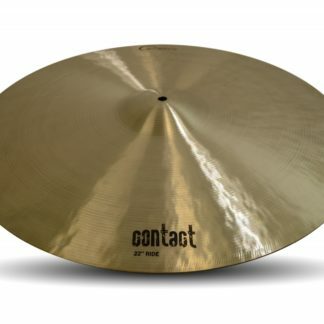 The Contact series cymbals have a larger bell than normal and are medium thin in weight which give them a higher pitch than most cymbals that will cut through anything! 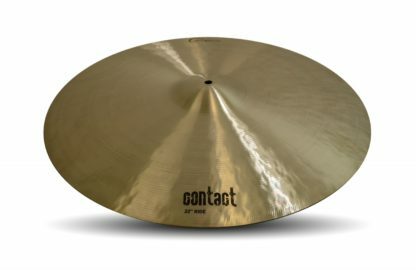 The Contact Ride cymbals are heavier and fuller bodied than the rest of the range, but they manage to keep their responsiveness and quick attack. 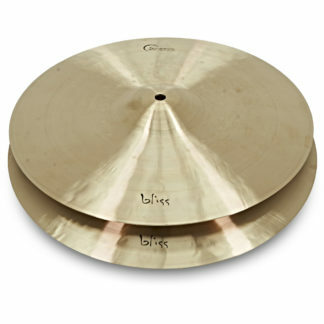 The 20 inch Ride has a lot of articulation meaning it will cut through and support the beat during pretty much everything!